Feel Like A Fraud? 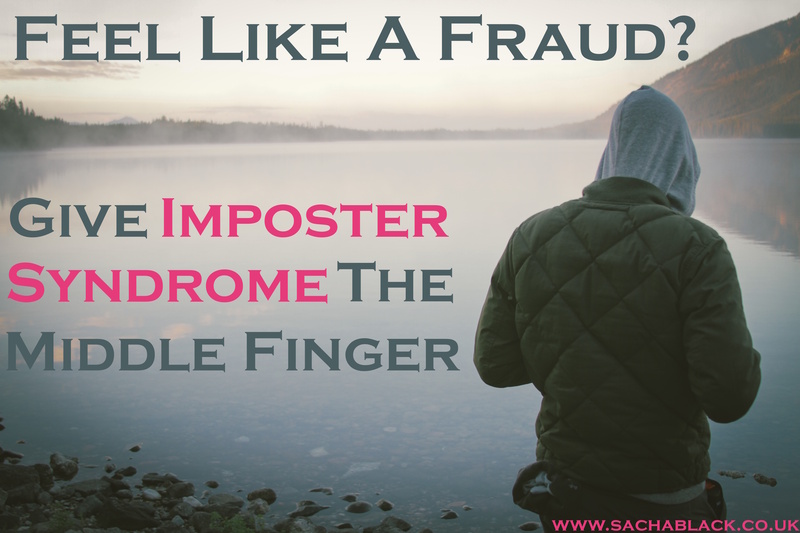 Give Imposter Syndrome The Middle Finger! Does anyone else struggle to celebrate success? Maybe you ran a marathon, got a new job, published your first book, or even your third? Did you celebrate? Or like me, did you brush your last achievement under the carpet? And no, sending a text to tell a friend, sitting down to have a cupper or casually dropping into conversation you latest accomplishments does not constitute a celebration. So why do we do it? Why are so many of us completely incapable of accepting praise, or internalising our achievements and attributing them to hard work and a bit of sweat rather than ‘luck’ or external factors?